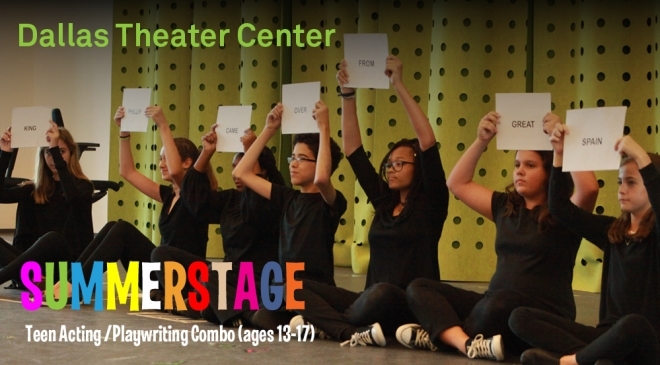 The SummerStage Teen Acting Intensive provides advanced training for students desiring an immersive theater experience, under the guidance of professional actors and directors. Classes include Movement, Voice, and Performance. Our Teen Playwriting Intensive is a unique opportunity for young writers to learn from the pros. Through a series of dynamic exercises and discussions, students will sharpen their skills and tell their stories while being exposed to the most exciting new voices in American theater.